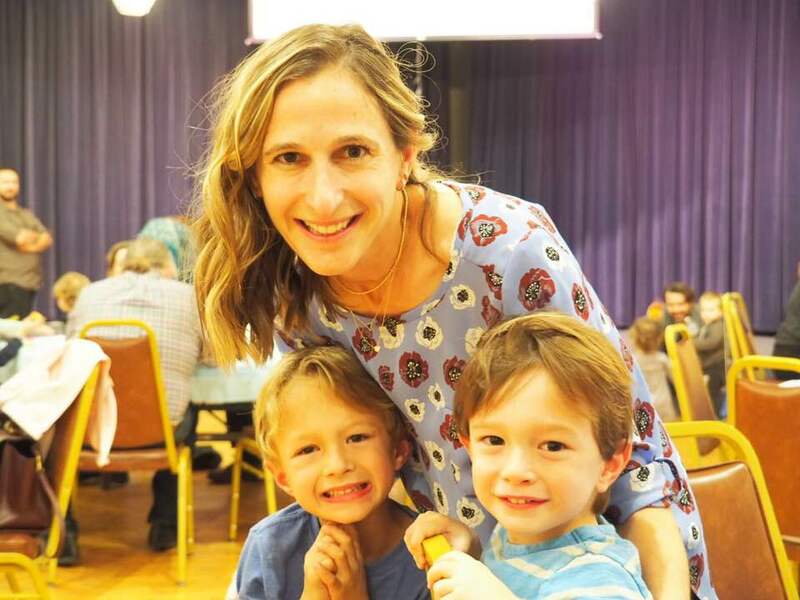 Through their participation in synagogue and Jewish life, Temple Akiba Religious School provides all its students with the opportunity to strengthen their faith in God, love of Torah and identification with the Jewish people. 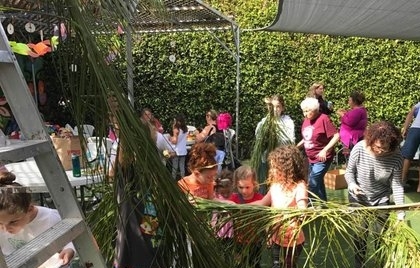 From kindergarten to 12th grade, Temple Akiba Religious School nurtures students and teaches them to value and practice prayer, further the causes of justice, peace and freedom, celebrate Shabbat, festivals and ceremonies, and support and participate in the life of the synagogue. Such Jews will strengthen the fabric of Jewish life and ensure the future of Judaism and our people. Temple Akiba strives to provide our students with a Reform Jewish Education. To help guide us in this goal, the Temple Akiba Religious School follows the goals developed by the Joint Commission of Jewish Education of the Union for Reform Judaism. The goal of Jewish Education within the Reform Movement is the deepening of Jewish experience and knowledge for all liberal Jews. We believe that Judaism contains answers to the challenges and questions confronting the human spirit, and that only a knowledgeable Jew can successfully discover these answers. Lower Grades (K through 3rd): Sunday 9:00 a.m. – 12:00 p.m.
Upper Grades (4th through 6th): Sunday 9:00 a.m. – 12:00 p.m. and Tuesday 4:00 p.m. – 5:30 p.m. Religious School Registration must be turned in with Temple Akiba Membership forms. If you have already filled out a Temple Akiba Membership form, please use the form below. Pay your Religious School Fees via our secure online form.